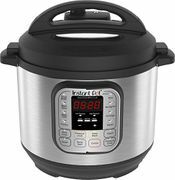 Looking for cheap cookers isn't as difficult as most of us would think. With brilliant selections from industry-trusted brands, our community of meticulous deal hunters have hand-picked deals to help you stay on top of your savings. 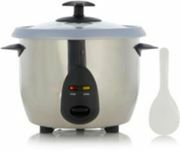 Whether you are looking for slow cookers, electric range cookers or multi-cookers, you can find the best deals and discounts from Wilko, Very, Robert Dyas and voucher codes reaching up to 40% off from Tesco, Debenhams and several others. Take advantage on special offers from limited spring sales and clearance sale and enhance your cooking experience from the best options. 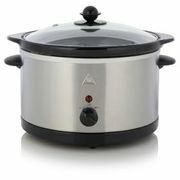 Salter Chalkboard Slow Cooker - Less than Half Price with Code! Salter Chalkboard Slow Cooker - Half Price with Code!